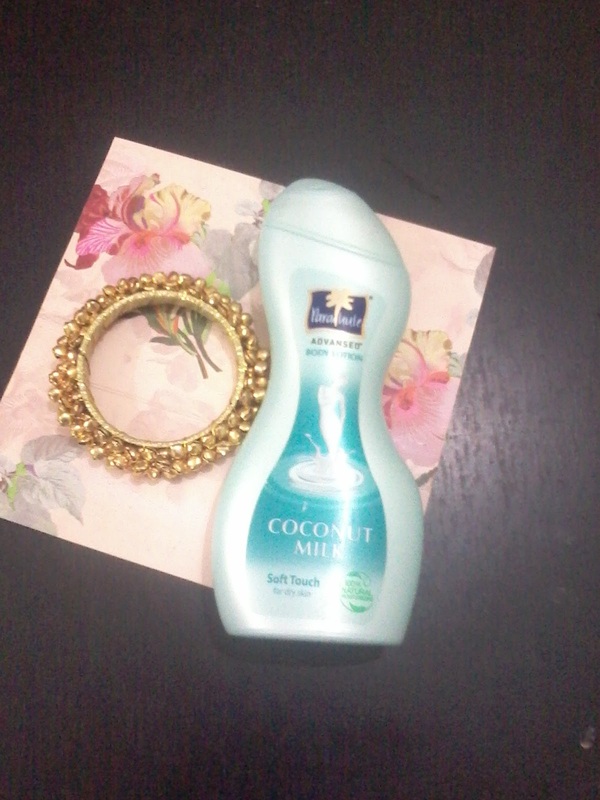 Today I am going to review Parachute Advanced Body lotion Coconut Milk . Its made for dry skin .Its a 100% natural moisturizer that nourishes from deep inside . It has a shape like hourglass that makes it easy to hold. The lotion is white in colour having thick texture and nice fragrance . It gets absorbed easily and makes the skin moisturized . Since it is bit greasy a small amount is required . The best part is it keeps the skin moisturized for a long period of time so excellent for dry skin and winters . 1.It moisturizes the skin from deep inside so the skin remains moisturized for many hours . 2.Pocket friendly – Rs 132 for 250 ml is good and small amount is required , so its value for money as a single pack will last for more than a month. 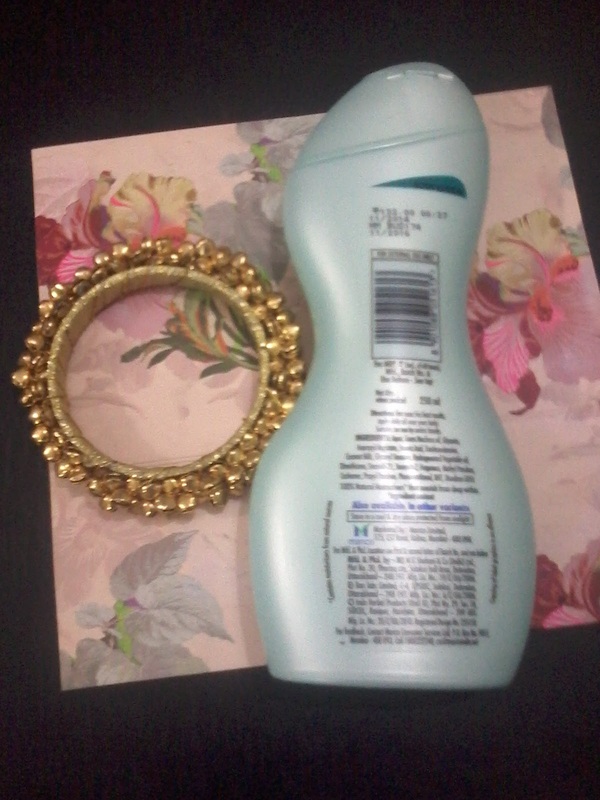 3.Ideal for winters and for people having dry and rough skin. Since its bit oily it might not be suitable for people having oily skin . Over all its a good product and one must give a try specially in winters when we look for a good body lotion .Regular usage makes the skin soft and smooth . This sounds quite nice for winters.